It's TITAN time! 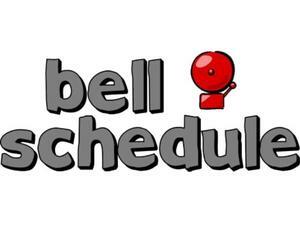 Choose the caption to connect to the link to download the bell schedules. NOTE! 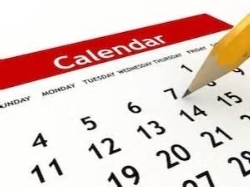 The office will open at 8:45 a.m. on late start Mondays to allow office staff to attend meetings/trainings. Renaissance deadline approaching! 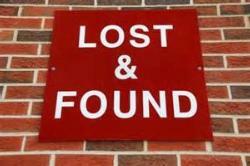 Did you qualify and receive your perks card? 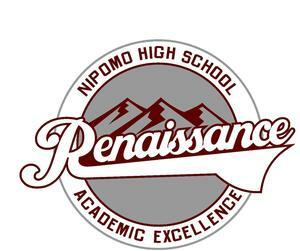 Students have until March 8th to see Mrs. Conrad if you need to discuss your qualifications for a Renaissance Perks Card. Choose the caption for all of the Renaissance details!